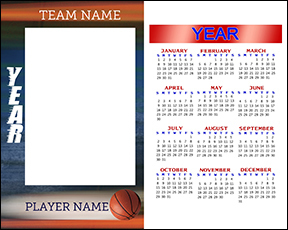 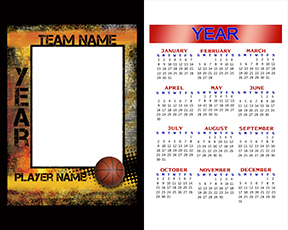 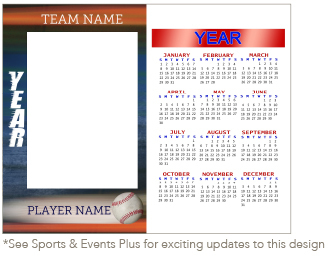 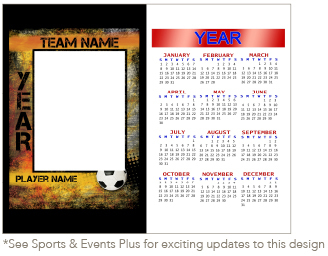 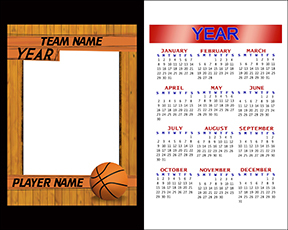 Sports Calendars are a practical application of your sports, school and event photography and make the perfect add-on item your sports leagues and schools will love. 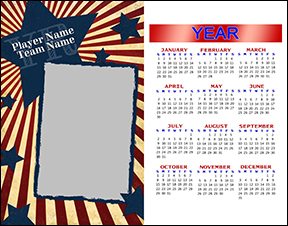 Start your calendar with any month and customize your text for a useful year-round offering. 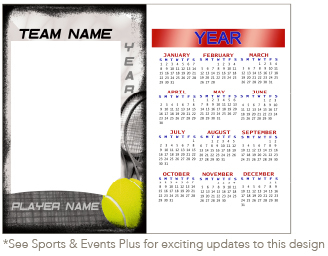 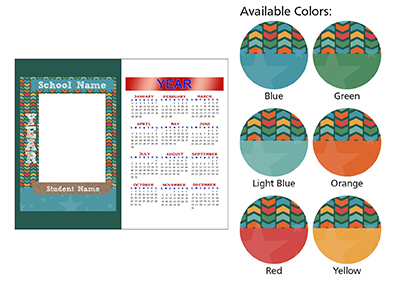 Choose from a wide range of themes and colors perfect for any sport, school or event. With our Volume Incentive Pricing Program calendars are ideal add-on items that add value to your packages while boosting your profits. 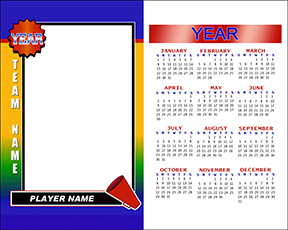 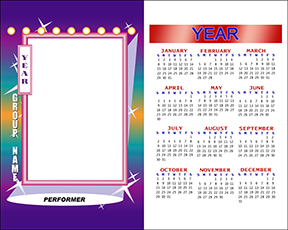 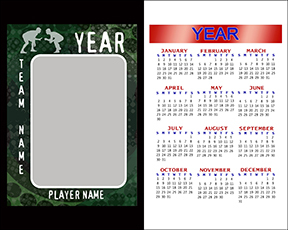 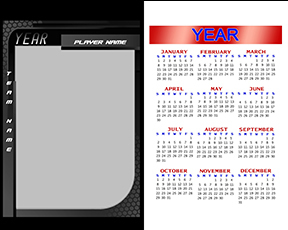 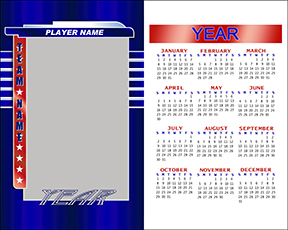 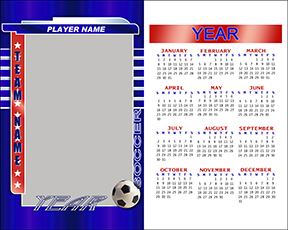 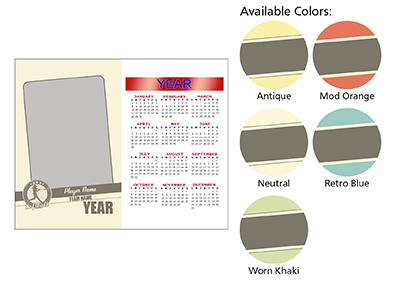 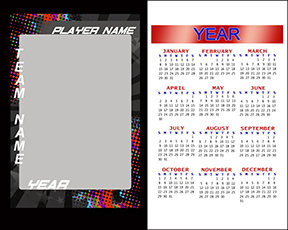 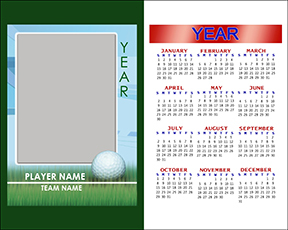 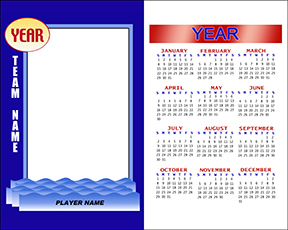 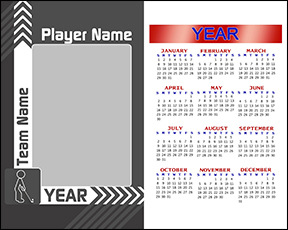 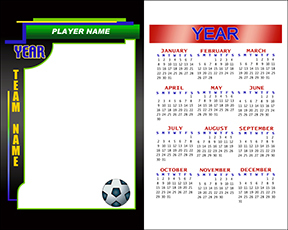 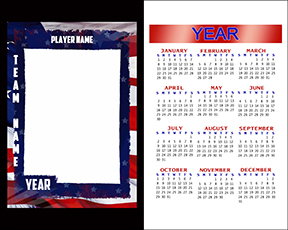 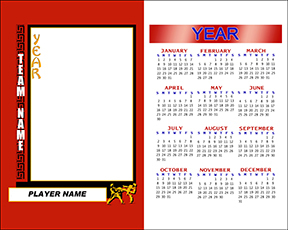 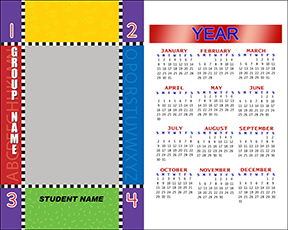 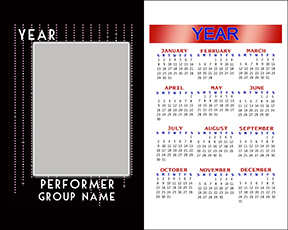 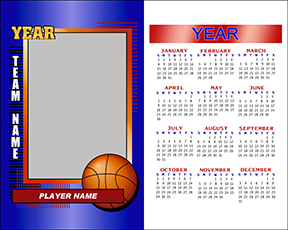 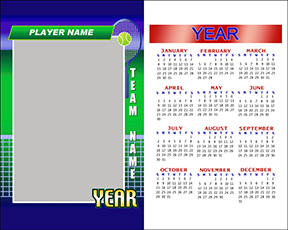 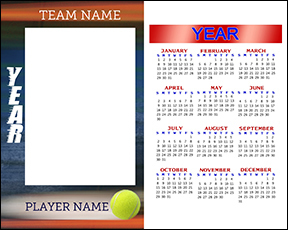 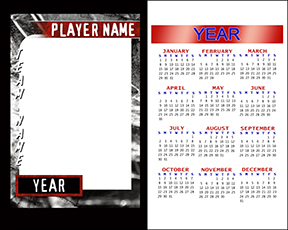 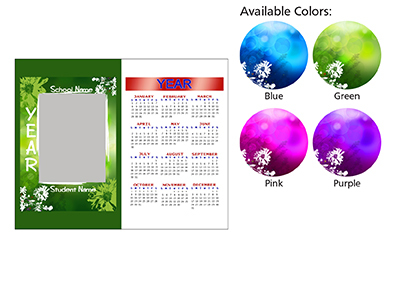 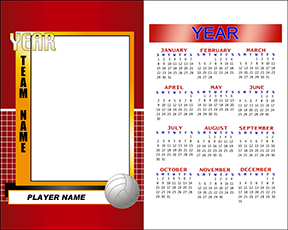 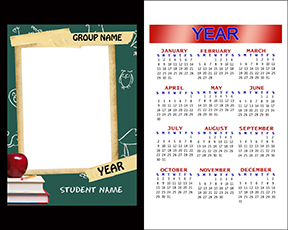 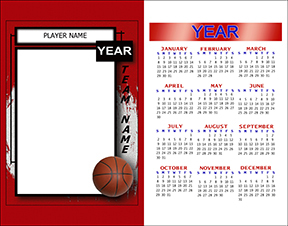 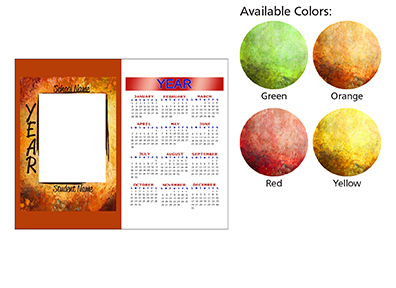 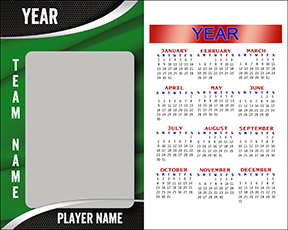 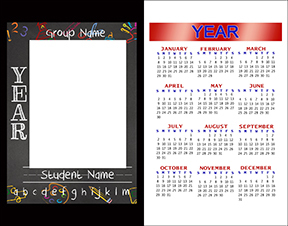 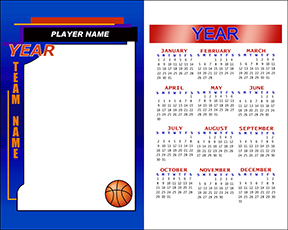 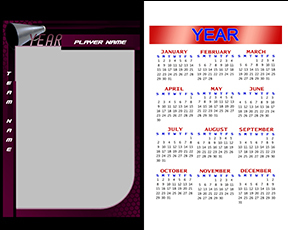 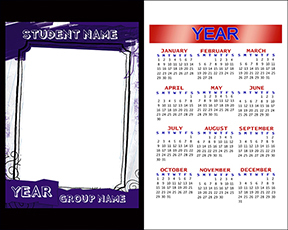 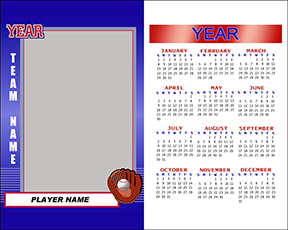 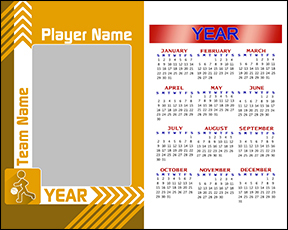 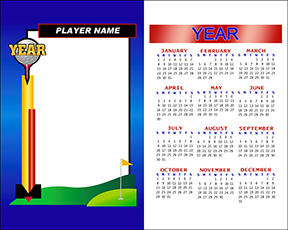 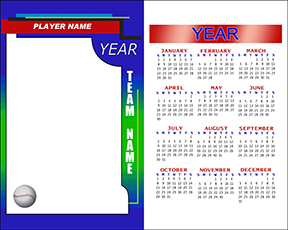 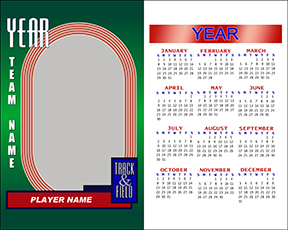 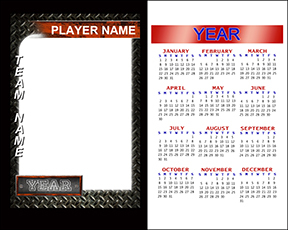 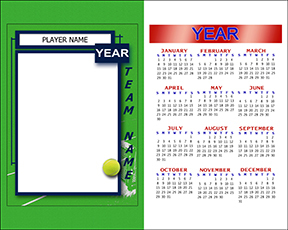 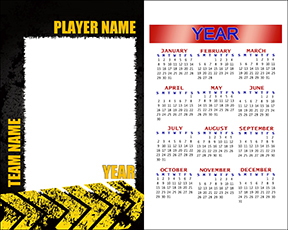 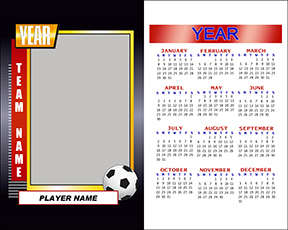 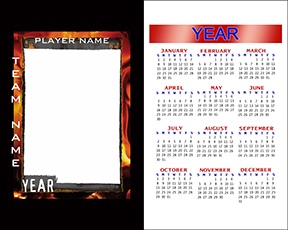 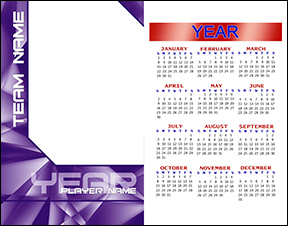 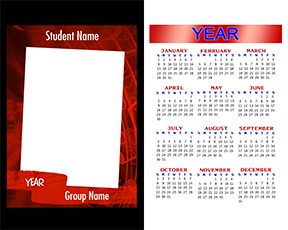 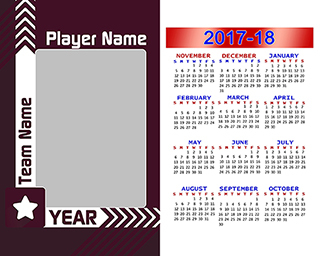 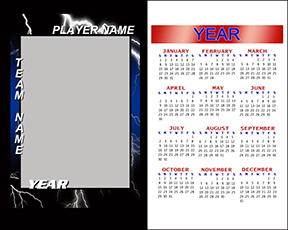 Individual Pro Calendars come in two sizes, 8"x 10" and 11"x 14". 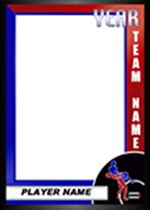 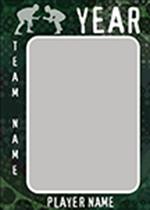 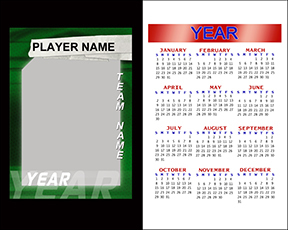 Each design allows you to personalize your image with the player name and team. 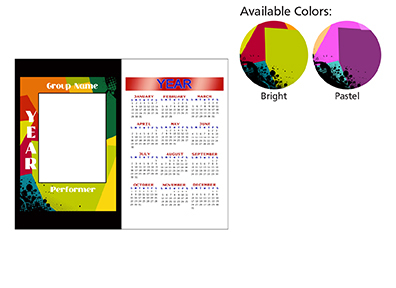 Choose from designs that coordinate with our Pro Traders. 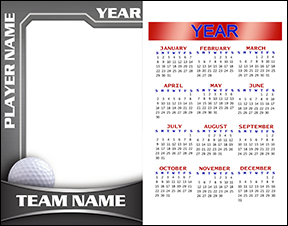 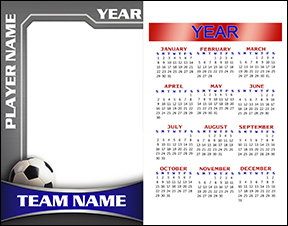 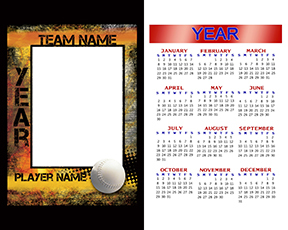 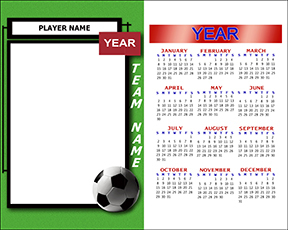 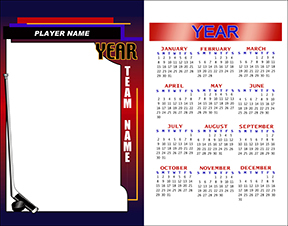 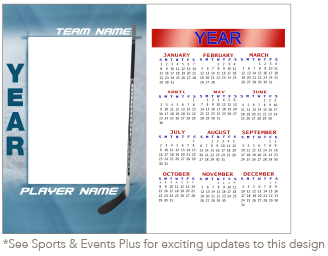 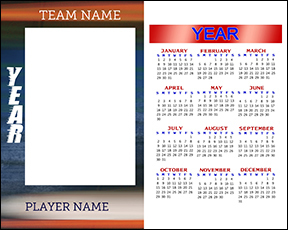 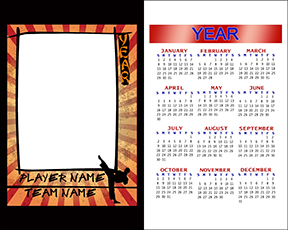 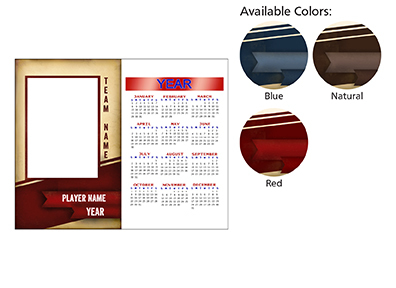 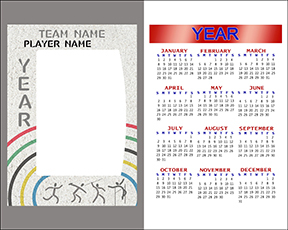 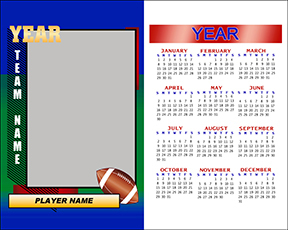 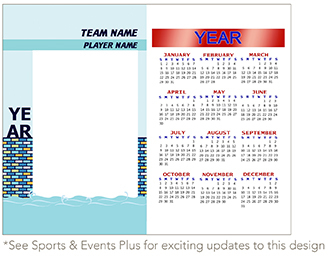 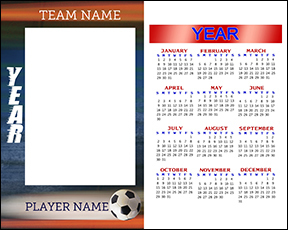 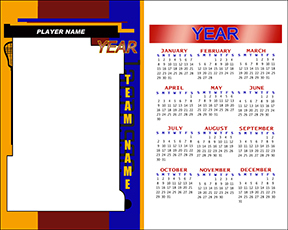 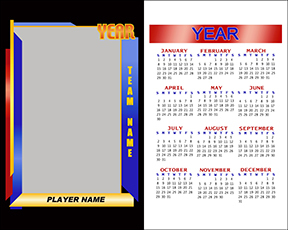 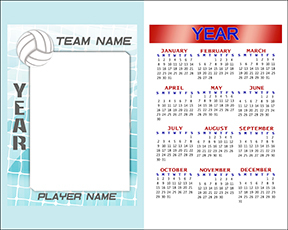 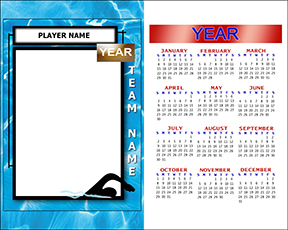 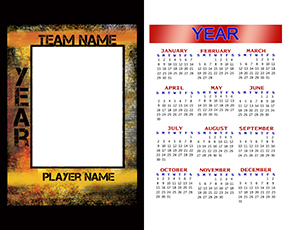 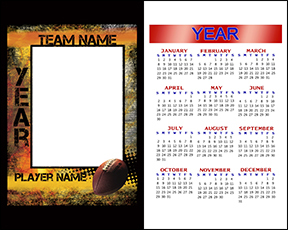 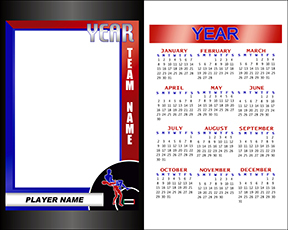 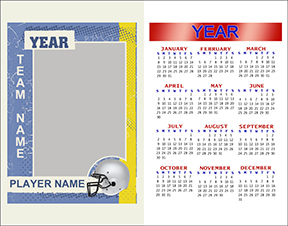 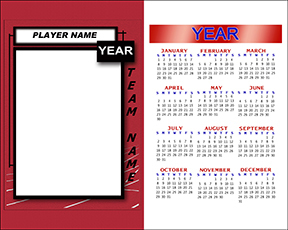 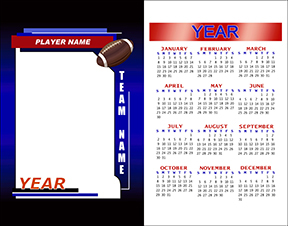 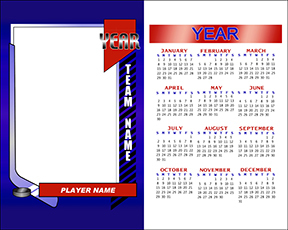 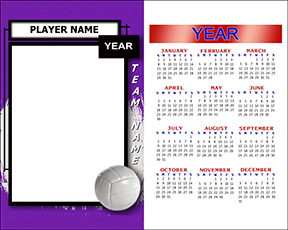 Pro Team Calendars are perfect for horizontal 11"x 14" team images. 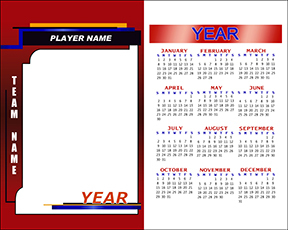 Designs allow for one line of text. 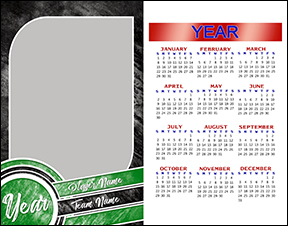 You can pick your start month.